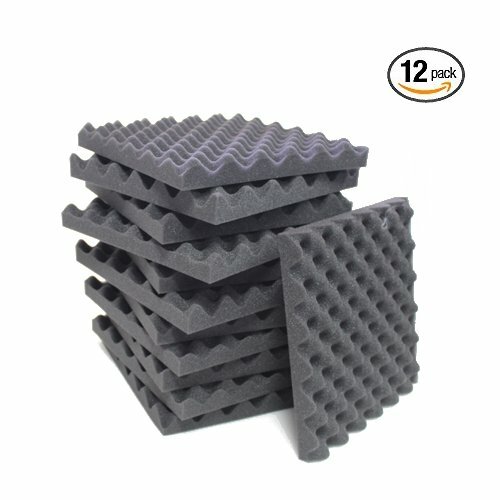 12 pack acoustic panels foam egg 12" X 12" X 1.5" Very Good Quality High NRC !!. acoustical foam is a cost-effective, high-performing sound absorption foam panel that provides strong noise reduction over a wide range of frequencies. very good quality !! hi???????????????????????????????????????????????????????????????????????????????????????????????????????????????????????????????????????????????????????????????????????????????????????????????????????????????????????????????????????????????????????????????????????????????????????????????????????????????????????????????????????????????? ?